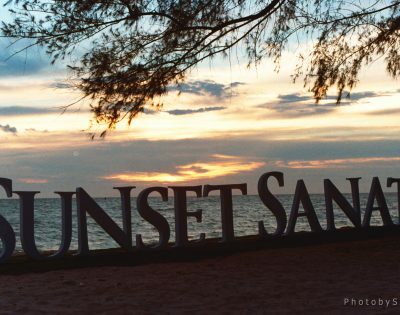 Sunset Sanato Resort & Villas is an ideal destination for every journeys exploring the “Pearl Island” with your family, friend and business trip. 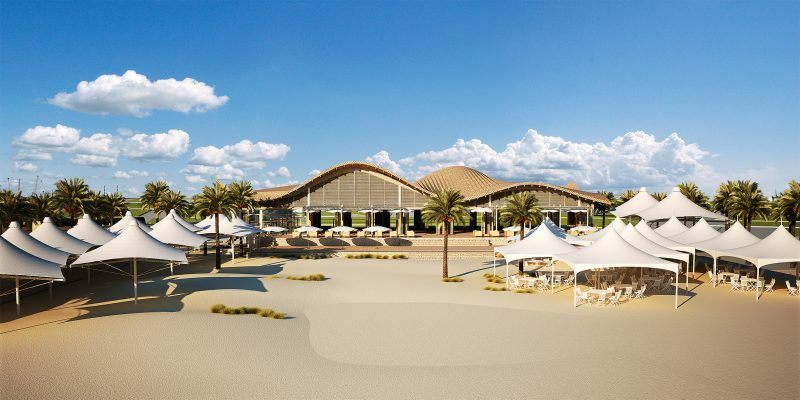 With a system of beach restaurant, private beach, high-end resort, pedestrian street and depot ship, Sunset Sanato Resort & Villas brings aspiration to improve the quality of community life by 99Mountains JSC investor and Tran Architecture JSC. 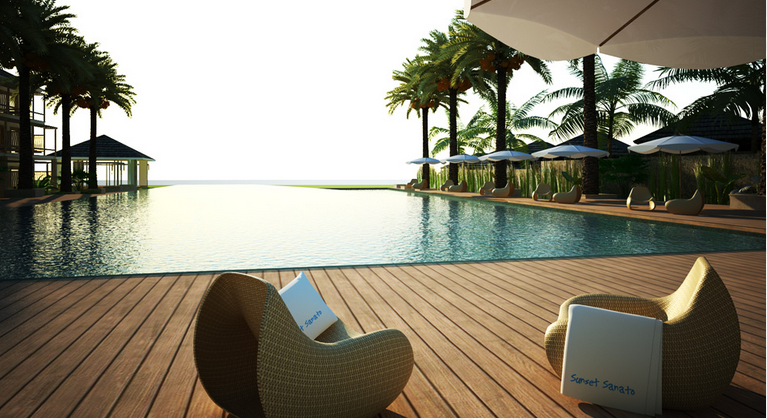 Launched in 2012, Sunset Sanato Resort & Villas is a representative project of Kien Giang Province. 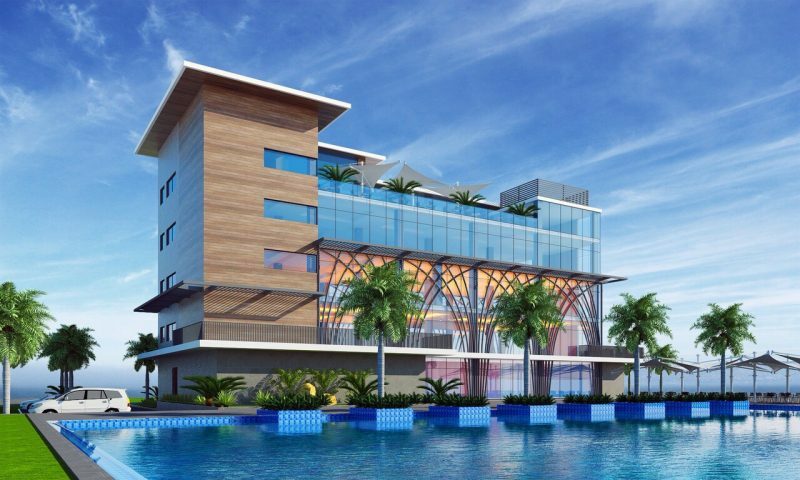 Now the modern and classy premier resort has a new look by a corporation specialised in consulting, setting up, managing operations for hotels, resorts, etc – UHMGROUP. With the minimalism, luxurious and harmony between classical and modern design, Sunset Twin Room will bring you peaceful and high class stay experiences. 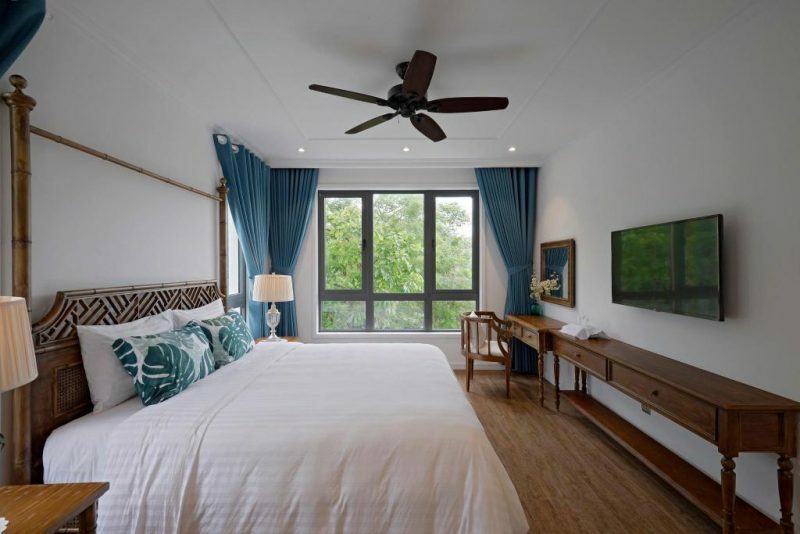 This room is ​​30 square meters with 2 beds, cozy wooden floor, high ceiling fan, spacious bathroom and elegant amenities. Every morning you can sip a cup of hot coffee in balcony, watch the view of nature and enjoy peace in your mind. With 30 square meters area, Sunset Double Room brings warm and elegant interior design. 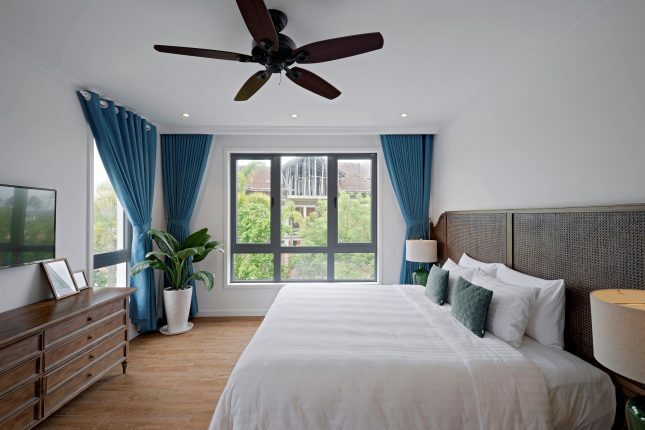 The harmony of subtle white, warm wood color, dynamic green of tropical region will brings comfortable and cozy atmosphere for you and your whole family. After a long time exploring “Pearl Island”, your family can spend the rest of vacation and enjoy the TV shows together at Sunset Double Room. Coming to Sunset Triple Room, you will be impressed with its unique attic architecture, exquisite wood partition and luxury bathtub. With 54 square meters, this room is suitable space for evening parties, reunion with relatives, friends. 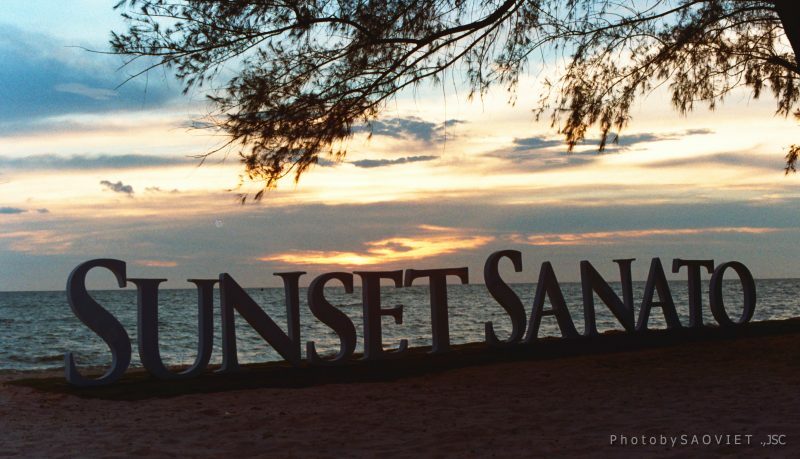 Sunset Triple Room has many large windows which absorb sunlight. You can awake your fresh emotion and positive energy here. – Children from 6 to 11 years sharing bed with parents: Surcharge 250,000 VND/breakfast/child. – Children aged 12 and over count as adults: Surcharge 900,000VND/ person (included breakfast and extra bed), surcharge 1,350,000VND/person (included breakfast and extra bed) on peak season. 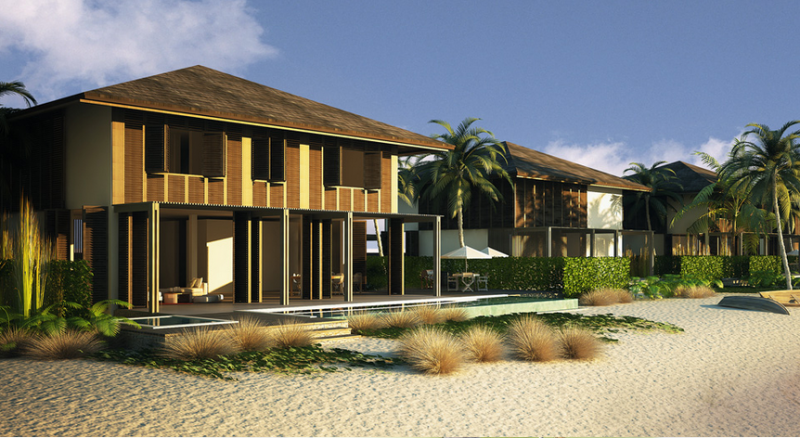 VIEW MORE: "Hotels in Phu Quoc"